A computationally efficient fully implicit approach to the simulation of the chronoamperometric response of microband electrodes sited within microscale rectangular ducts is reported. The current response is reported for stagnant solution and where electrolyte is pumped through the cell under microfluidic control. The generality of the method is illustrated with reference to the simple case of a reversible one-electron-transfer reaction. 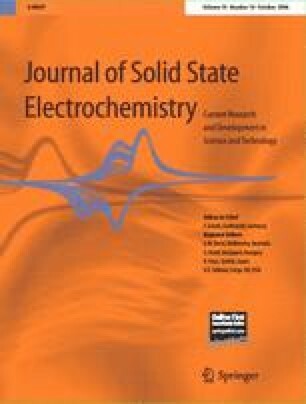 The influence of flow rate and the effects of axial, lateral and normal diffusion upon the electrolysis current are examined and the results compared to approximate analytical behaviour where appropriate.